This single family 4 bedroom, 2 1/2 bath cottage style home located on 74th Street is a wonderful location for home ownerslooking to buy at the North End. 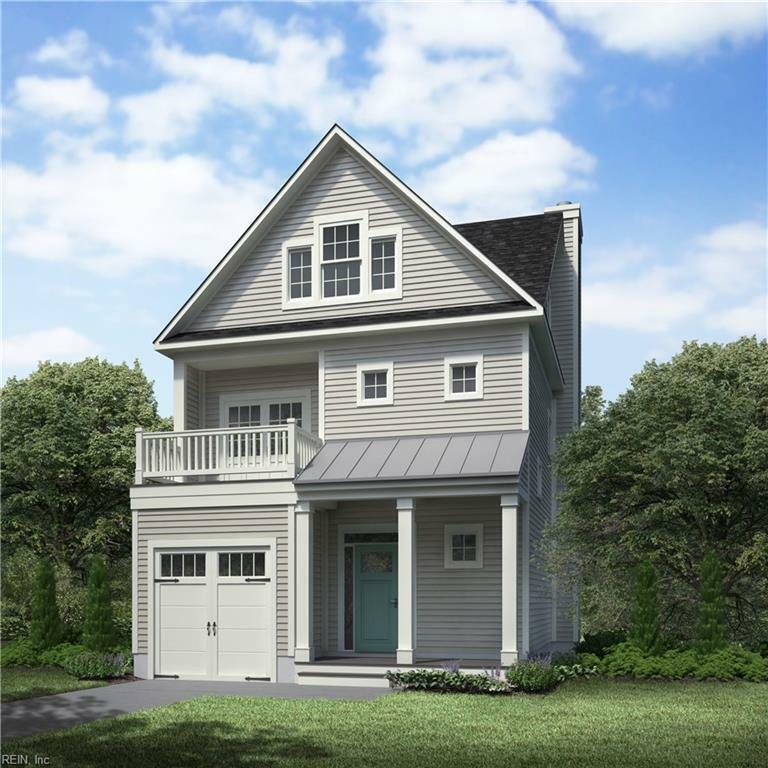 The first floor plan features a covered entry porch, one car garage, and a gorgeous master suite.The second floor features an open concept great room, a spacious kitchen with island seating, dining room, powder room, anddeck. The third floor features the additional bedrooms, a spacious private bathroom. You have see how this compact floor planpacks everything the prospective homeowner is looking for in a contemporary beach cottage!